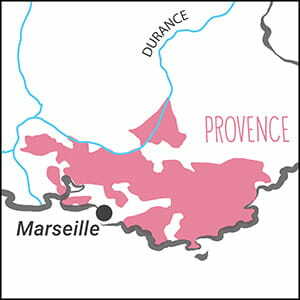 Acquired by the Gio Sergi family in 1993, today Gio and son Julien exploit this 10-hectare domaine in the Appellation of Bellet, a tiny 50-hectare AOC that overlooks the Bay of Nice. 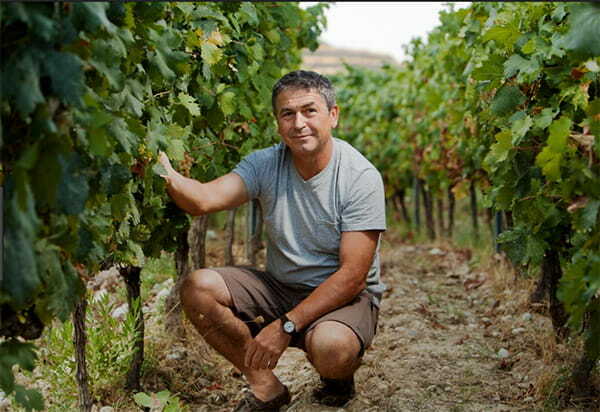 The Sergis farm and produce their wines organically and biodynamically, the only such domaine in the appellation of Bellet. Red grape vines, which include Braquet, Folle Noire and Grenache Noir, comprise 60% of the estate; the remaining 40% is devoted to Rolle (aka Vermentino). The vines, which average 40 years of age, are manually harvested. The red wines are fermented over indigenous yeasts and aged in muids (1200L) and demi-muids (600L). The Rolle as the Rosé is fermented and over indigenous yeasts and aged in stainless steel tanks.